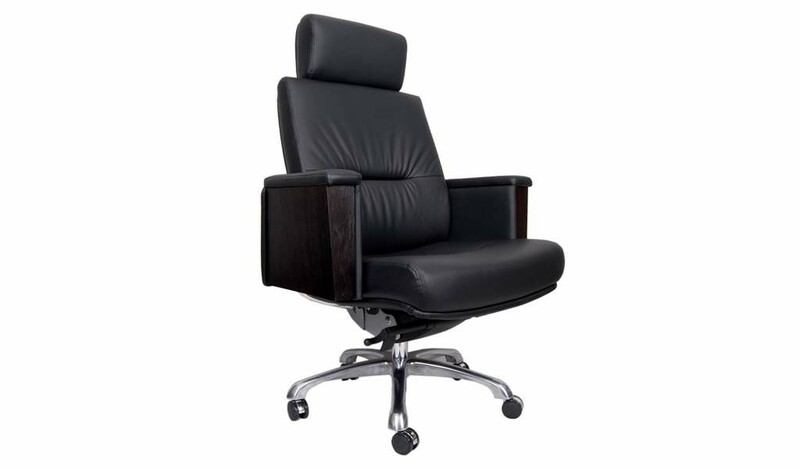 Solid, sturdy and streamlined this chair is upholstered in PU that gives you the look and feel of leather. 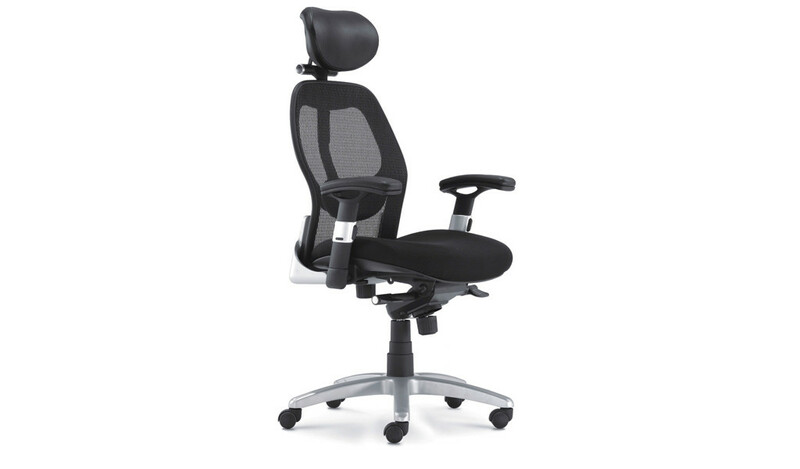 A great looking feature packed chair that can fit into all budgets. 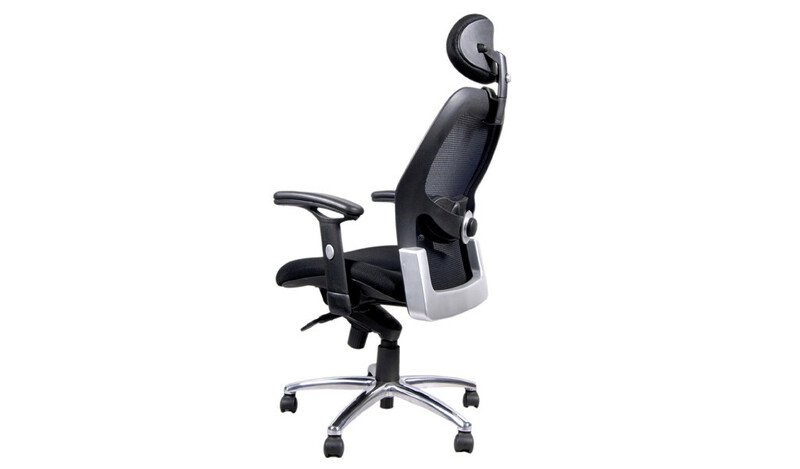 PU back and seat, height adjustment and tilt mechanism, height adjustable armrests and chrome base with nylon castors. 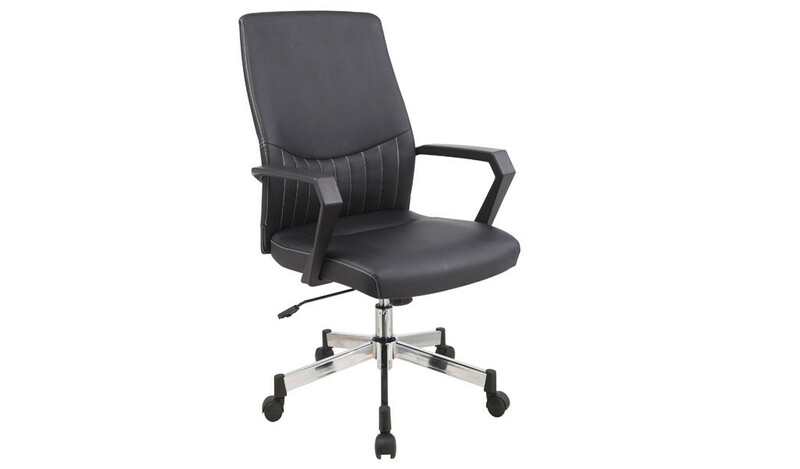 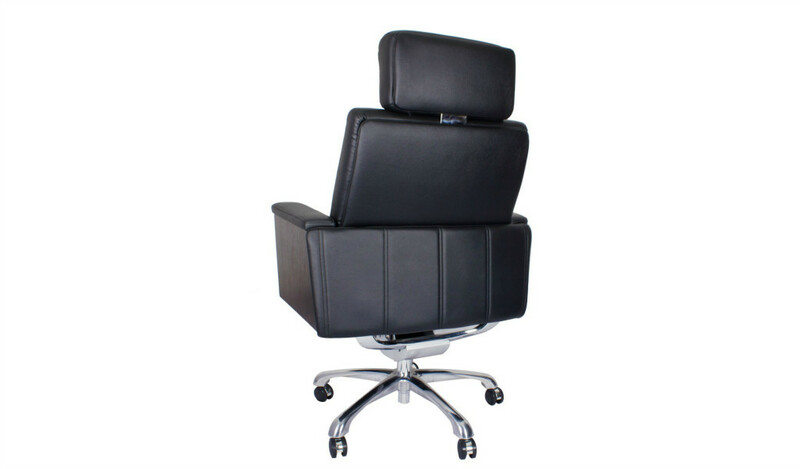 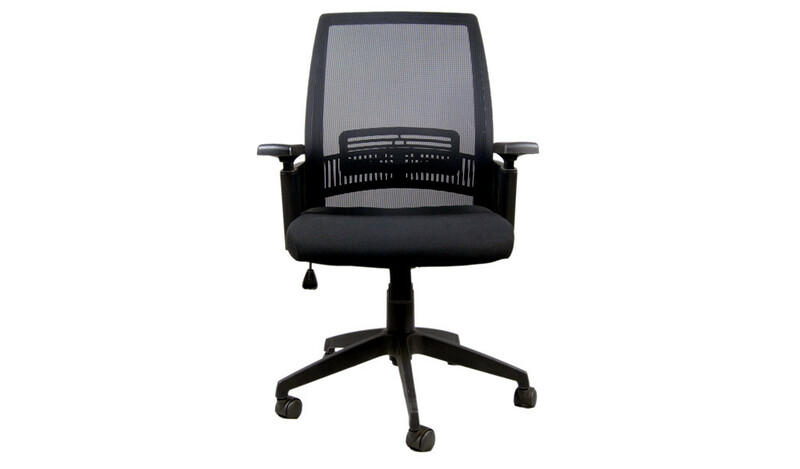 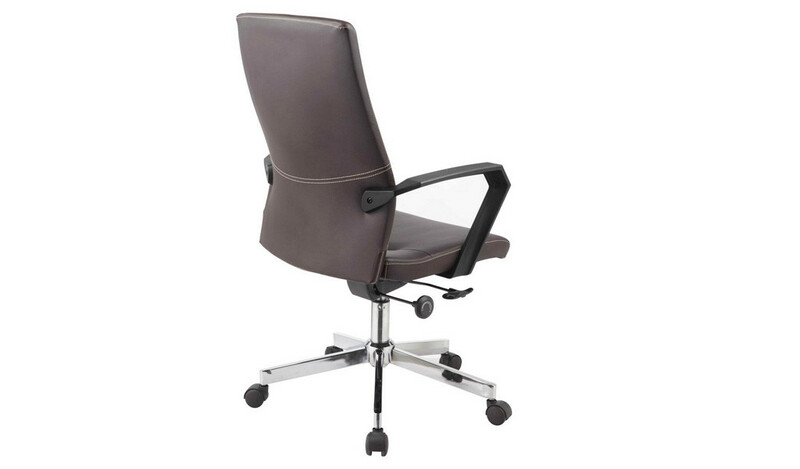 – A premium general use chair with advanced ergonomic features recommended for intensive use 6 to 8 hours per day. 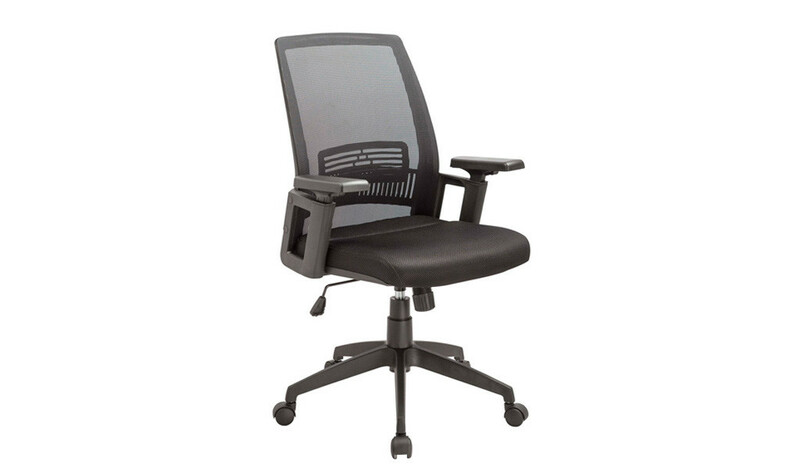 Nylon loop height adjustable armrests for maximum comfort.